As you would have heard; on the 21st of February, our Finance Minister announced an increase in VAT from 14% to 15%, effective from 1 April 2018. Mercantile Bank would like to congratulate Trudi Makhaya on her appointment as economic advisor to President Cyril Ramaphosa and to wish Trudi well in her new role. Trudi has been Consulting Economist to Mercantile since 2015, when she founded an advisory firm focused on competition policy and entrepreneurship. She has served as an advisor to several companies and has worked for Deloitte South Africa, Genesis Analytics and AngloGold Ashanti. Johannesburg, South Africa, 19 January 2018. 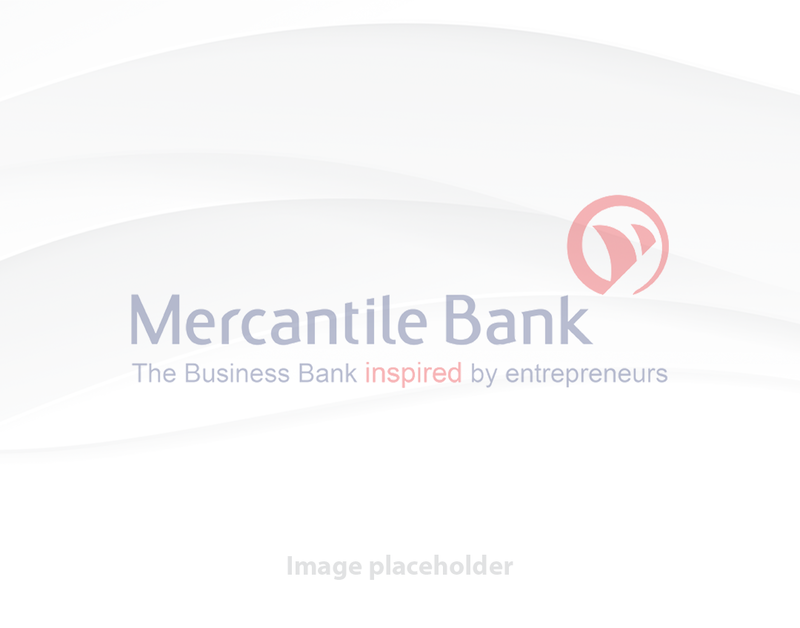 The International Finance Corporation (IFC), a member of the World Bank Group, has announced that it will extend a seven-year R740 million term loan to Mercantile Bank Limited, allowing the bank to grow its lending to South African Small and Medium Enterprises (SMEs) and with a focus on women-owned SMEs.